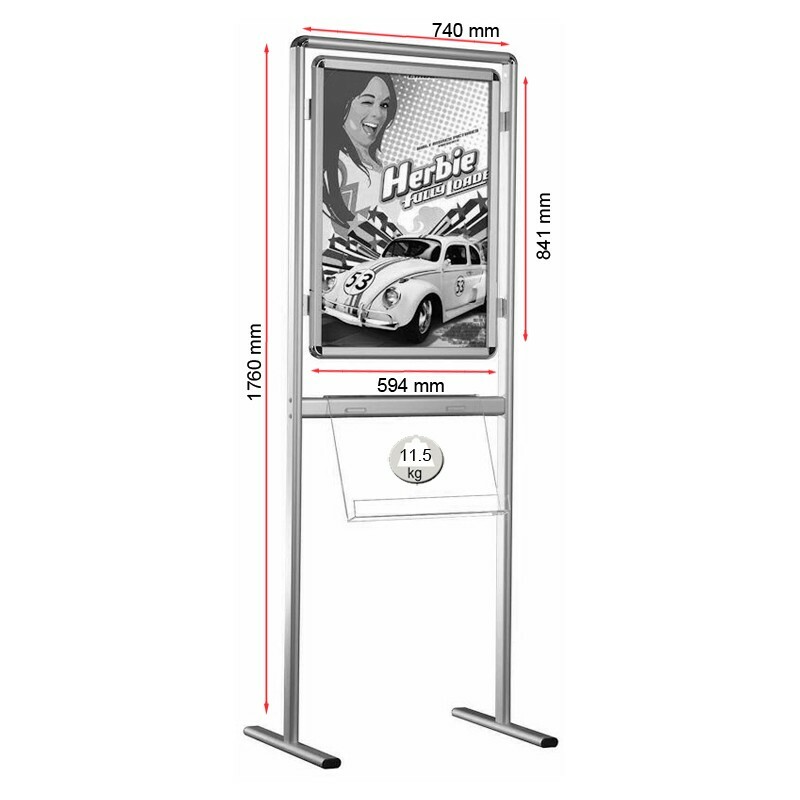 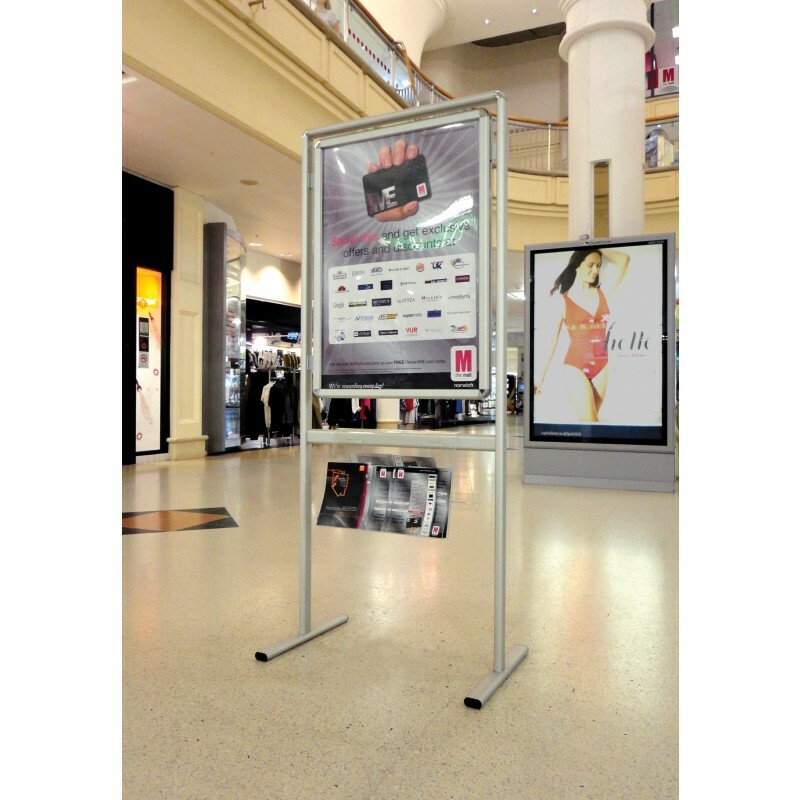 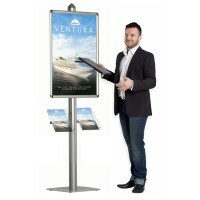 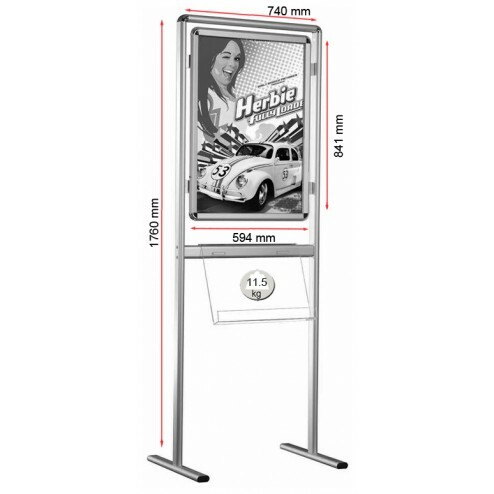 Promote your businesses with this poster information stand which comes in single or double side versions, with our popular easy to use snap shut poster frame. 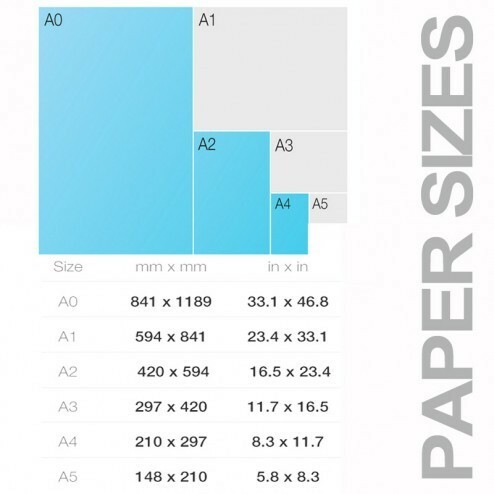 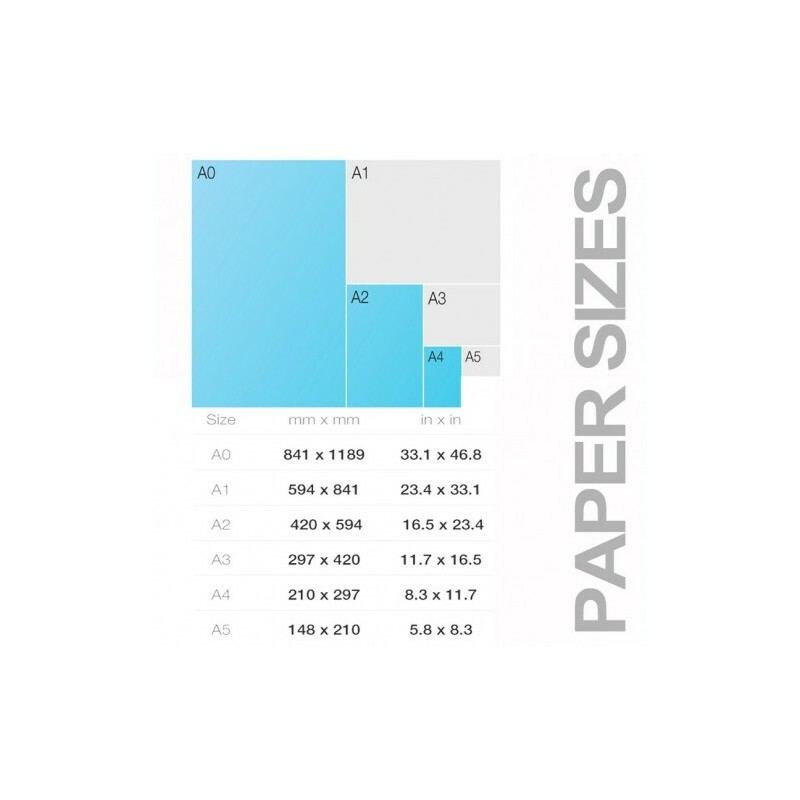 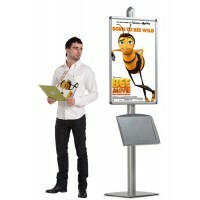 The A1 snap shut poster frame is supported by two sturdy legs making it a very stable display. 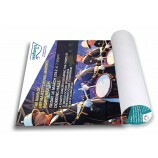 A clear plastic anti-glare sheet is provided to protect your posters. 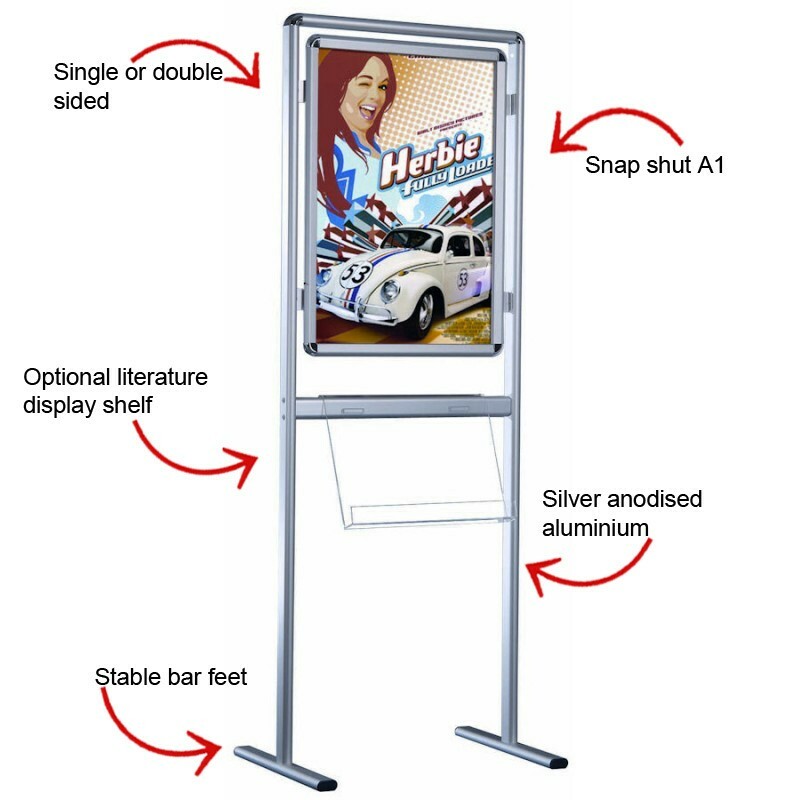 The unit is supplied flat packed but only takes a few minutes to put together thanks to the clear instructions that come with the unit. 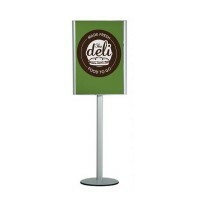 Ideal for leisure centers, schools and office receptions. 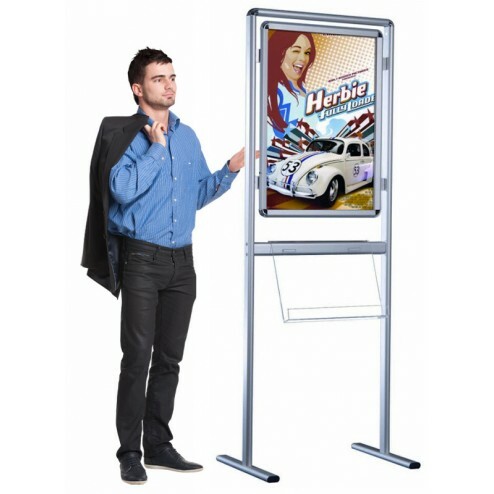 I was extremely impressed with the quality and turn around speed of the display we ordered. 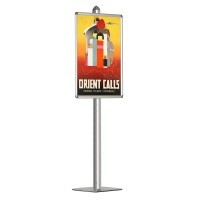 We will definitely be using these guys again.